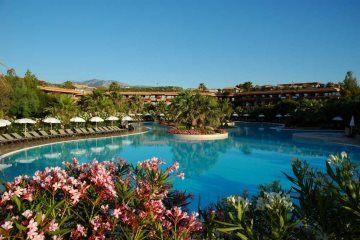 Explore holidays in Sicily flying from Heathrow and let us help you find villas, hotels and apartments across the whole of the island. 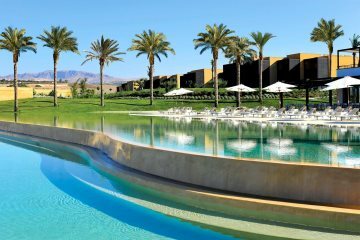 Starting your holidays from Heathrow, you'll enjoy safe and comfortable transit to the sunshine, with the diverse and fascinating island of Sicily awaiting you. 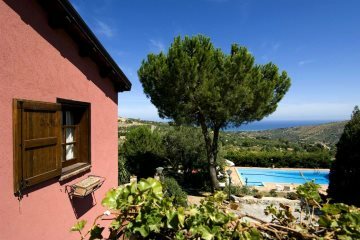 A character property tucked away in the Trapani countryside. 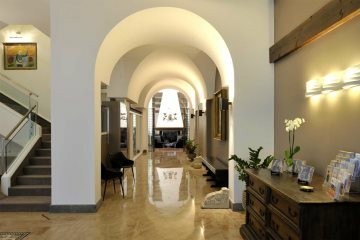 A simple apartment set in the Sicilian countryside. 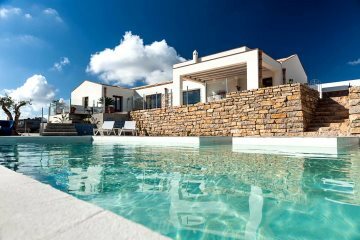 A beautiful villa ideal for extended families of groups of friends. 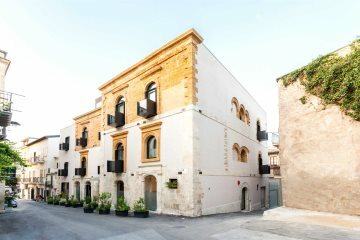 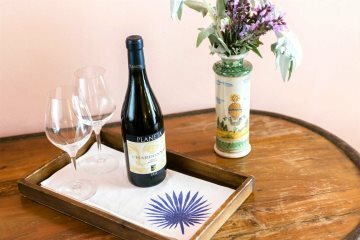 A refined boutique hotel in the historic centre of Palermo. 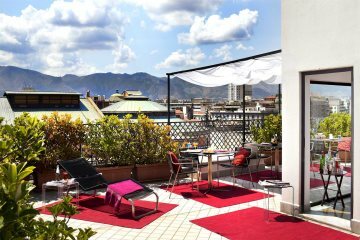 A comfortable hotel in the historic heart of Palermo.